Very stylish design and comfortable to wear. 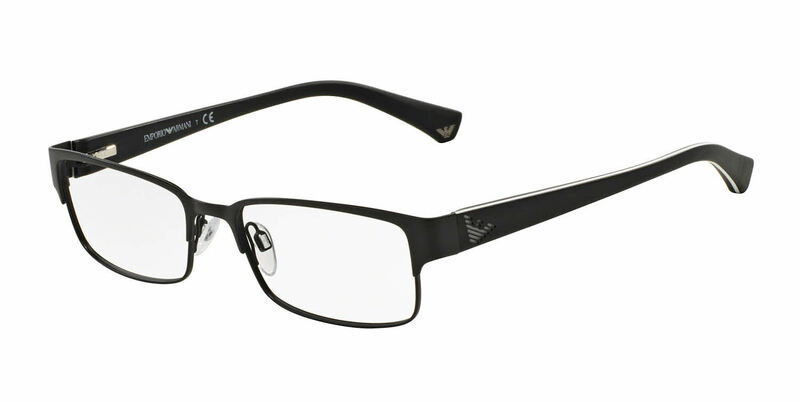 This frame (Emporia Armani EA 1036) is very stylish and generates lots of compliments. Also, the frames fit well on my face which is more narrow in width than average. I use the glasses as computer monitor and reading glasses and was so impressed with them after receiving that I ordered a second pair with progressive lenses to allow me to wear out in social settings. I am a university professor where I am often times in front of people giving presentations; therefore, function and looks are important to me. I would highly recommend these frames and am most pleased with my choice.